Stay safe by ensuring the way to your home is well-lit and inviting with this path light. 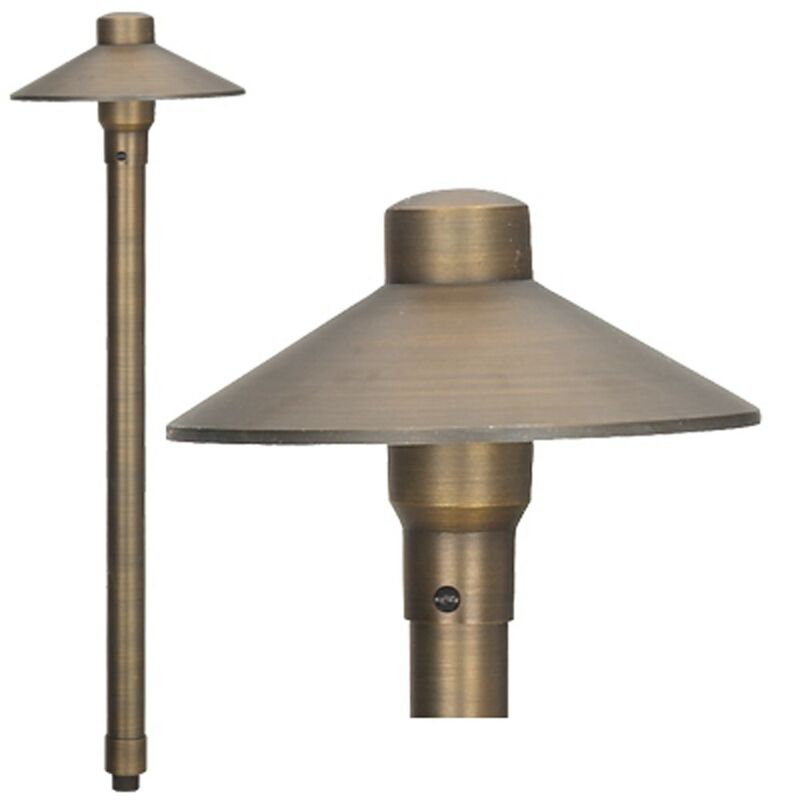 This 1-light outdoor fixture from Best Quality Lighting features an antique bronze finish and antique bronze die cast brass shade. With its pagoda-style sculpted hat design, this fixture is a great way to light up the spaces around your home. This fixture adds upscale charm and contemporary aesthetics to your home.